The Hunt Investigation Team was formed in 2016 to expose and end bloodsports cruelty. The HIT uses specialist covert surveillance techniques, working behind enemy lines to bring to light the dark secrets which underpin and sustain the bloodsports industries. Each day of hunting and shooting is built upon seasons of preparation - including the killing of countless wild animals . The HIT is determined to reveal these shocking practices and bring them to an end. 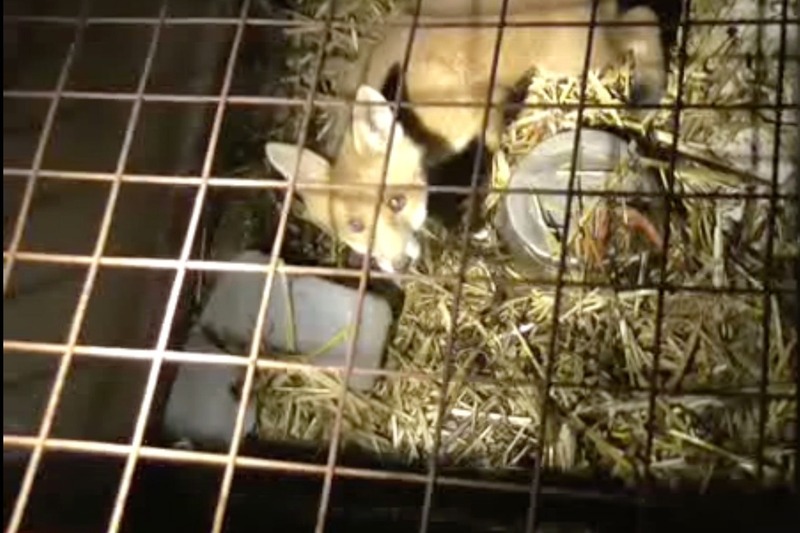 2016 - South Herefordshire Hunt - Five hunt staff were filmed throwing a supply of live fox cubs to the hounds, in order to instill in them the bloodlust to hunt. A police investigation continues. A storm of negative publicity from within and beyond the hunting fraternity led the South Herefordshire Hunt to subsequently disband. 2017 - Moscar Grouse Shooting Estate - Gamekeepers were filmed snaring, trapping and shooting numerous loved and protected species in the Peak District National Park, including badgers, Mountain Hares, foxes, jays and stoats. The CPS would not pursue the police case, but as a result of bad publicity and public pressure, the vast majority of snares and traps were removed from the Estate. HIT's specialist investigators are again working tirelessly on the front line, at great risk, to secure evidence which will end bloodsports cruelty. Your support goes directly into HIT's operations to expose and end bloodsports crime and cruelty.